AUGUSTA, Maine — Maine officials are asking for the public’s help finding ash trees that were sold in the state this summer because they’re concerned about the spread of an invasive forest pest. 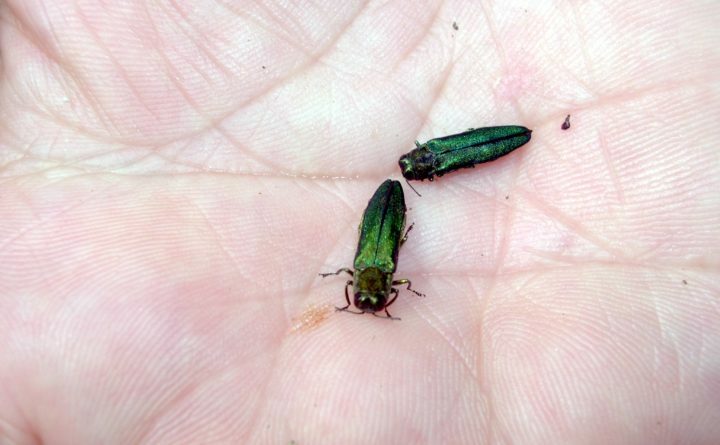 The Maine Department of Agriculture, Conservation and Forestry says it’s concerned the trees might contain the emerald ash borer, which is an insect that destroys ash trees. The agency says its workers discovered ash trees for sale last month that had been shipped from a New Jersey nursery that was inside an emerald ash borer quarantine area. The department’s asking anyone who might be in possession of one of the trees to send a picture of the tree, tag and receipt to forestinfo@maine.gov. The borer arrived in North America late last century and has spread to more than half the country.